Your Earwax: What Might It Be Trying to Tell You? When your earwax smells terrible, pay attention because it most likely indicates a severe infection. Anaerobic bacteria, that means the organism doesn’t require oxygen to thrive, tend to emit a foul odor that can make earwax smell bad. A bad smell can also mean an infection is causing middle ear damage. You might notice your balance is off and there is ringing or other phantom noises in the affected ear. Time to see the doctor. In 2009, a group of Japanese scientists also linked smelly earwax to a gene associated with breast cancer. Although more studies are needed to prove this connection, it’s something you should talk to your doctor about especially if breast cancer runs in the family. No worries, flaky earwax isn’t a sign of trouble. It is, however, a side effect of natural aging. As people get older, their body’s get a little dryer — that includes the glands that produce earwax. As a result, your ears might feel itchy. 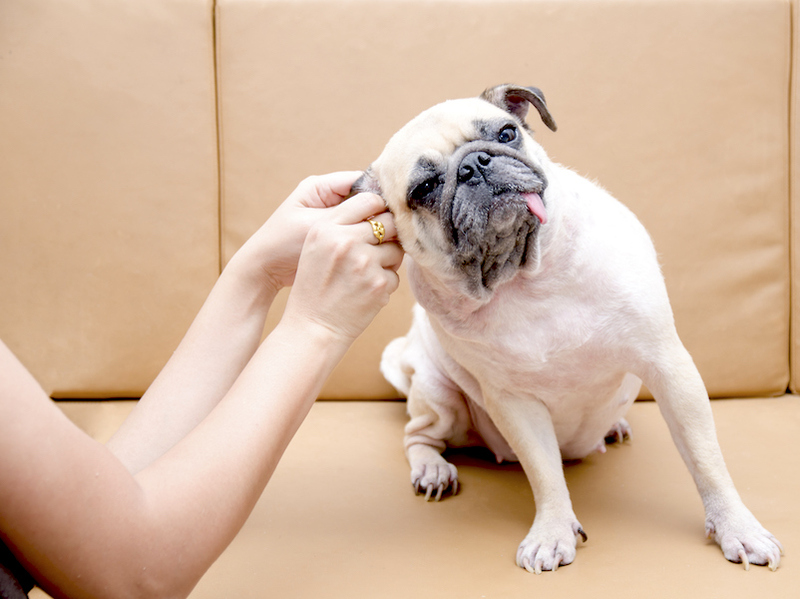 A few drops of mineral oil can ease that discomfort and soften the earwax at the same time.